Visit our registration page for information about program registration or payment. 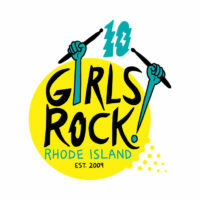 Visit our donate page to learn about donating to Girls Rock! RI or make a credit card donation now.